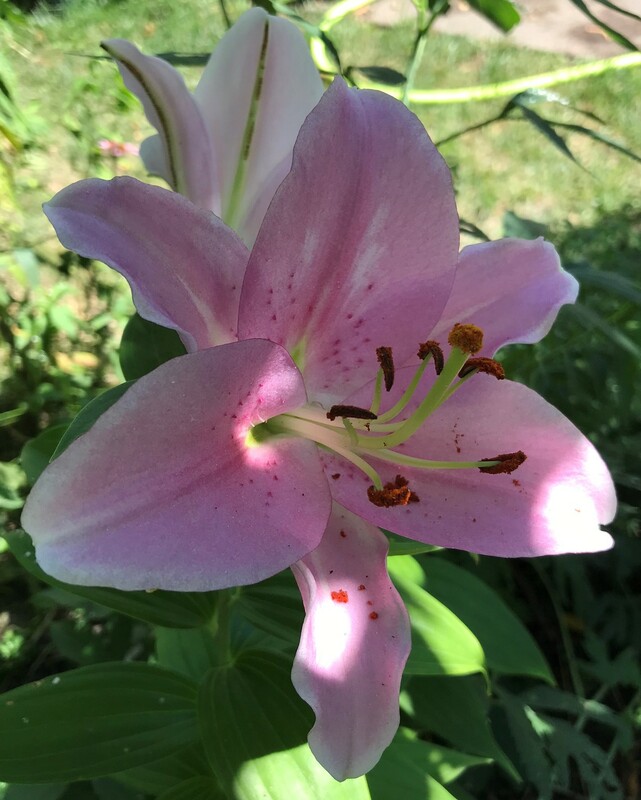 The pink lily represents motherhood and is often given as a gift to new mothers. It's soft pink color makes the flower seem delicate. True lilies grow from bulbs and are of the genus Lilium. Daylilies (Hemerocallis), despite having “lilies” in their name, are not true lilies. Daylilies have many leaves that grow from a crown, whereas true lilies generally have only one stem or shoot that grows from the bulb. Similarly, peace lilies, canna lilies, and calla lilies are not true lilies. 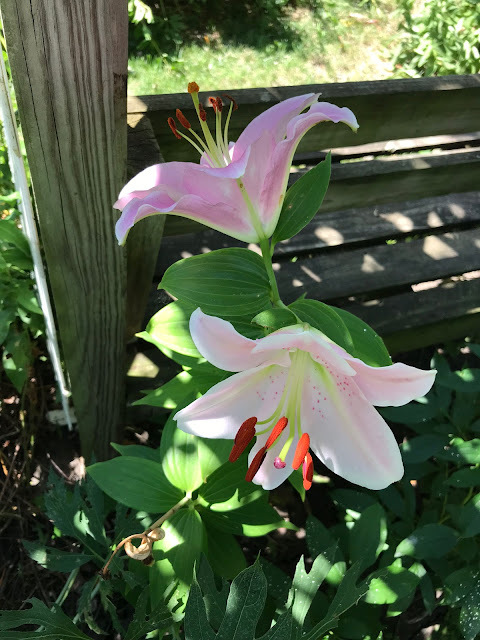 Learn more about “true” lilies.